Snapchat Spectacles are now available online in the United States for $129.99. Now, you can order the specs in three different color options with two to four weeks delivery time. 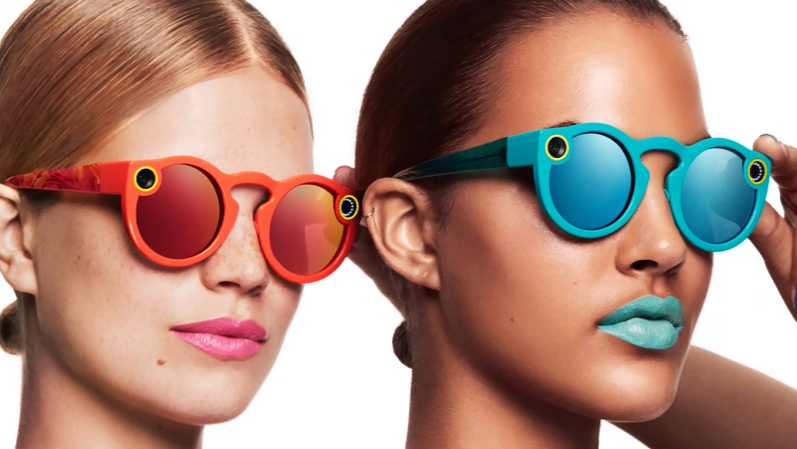 Snapchat sunglasses with integrated cameras can record ten-second video clips. Also, you can connect will mobile app. Previously, the company offered it Spectacles through vending machines, or from its pop-up store in New York City. Buyers can also purchase additional accessories, including a $9.99 Charging Cable, and a $49.99 Charging Case. However, there is a purchasing limit of six Spectacles per household.